Allison joined SCS Financial Services in 2017 with over 8 years of experience in the financial services industry. 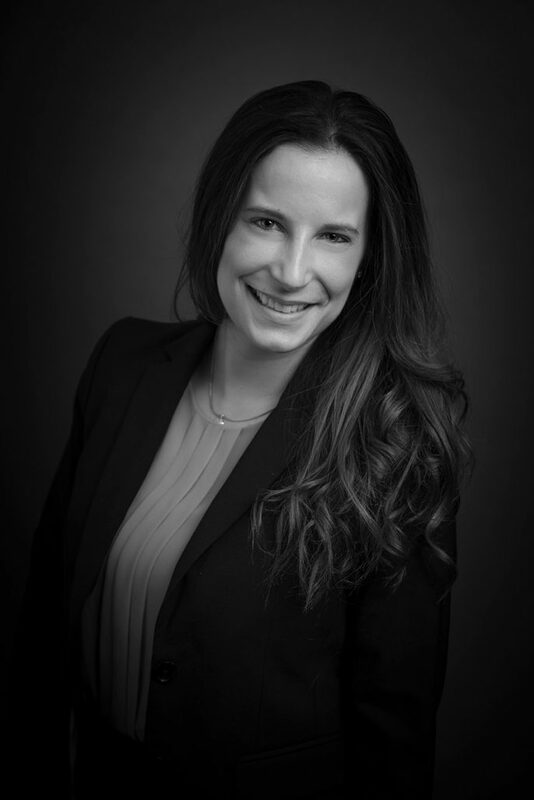 Allison is a Senior Client Advisor in the Private Client Group based in the New York City office. In this role, Allison works with client families to develop customized asset allocations and provides investment and wealth planning recommendations based on the unique objectives of each family member. Prior to joining SCS, Allison was a Vice President of Portfolio and Wealth Advisory at BBR Partners, a boutique multi-family office in New York City, where she provided investment and wealth management advice to multi-generational families. Before joining BBR Partners, Allison was a senior auditor at Deloitte & Touche in their financial services industry group. In this role, she worked primarily with private real estate clients. Allison graduated with high distinction from the Stephen M. Ross School of Business at the University of Michigan with a Bachelor of Business Administration.